Unique Landscaping has 20 years experience crafting ideal outdoor getaways, barns, sheds, fences, pergolas, outdoor kitchens, retaining walls and more. Let us create an outdoor oasis of relaxation in your own backyard! Quality buildings built to code to withstand the elements. Quality buildings built to code to withstand the buildings. 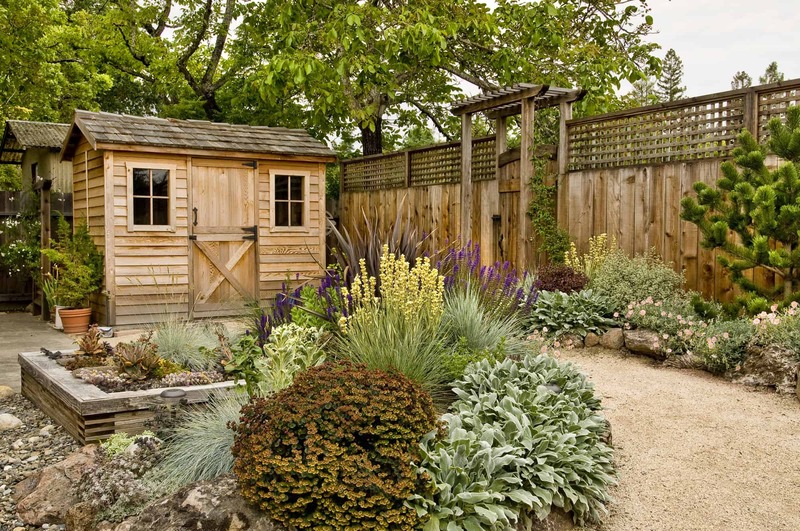 At Unique Landscaping in Tulsa, we offer several different options for your shed or barn. 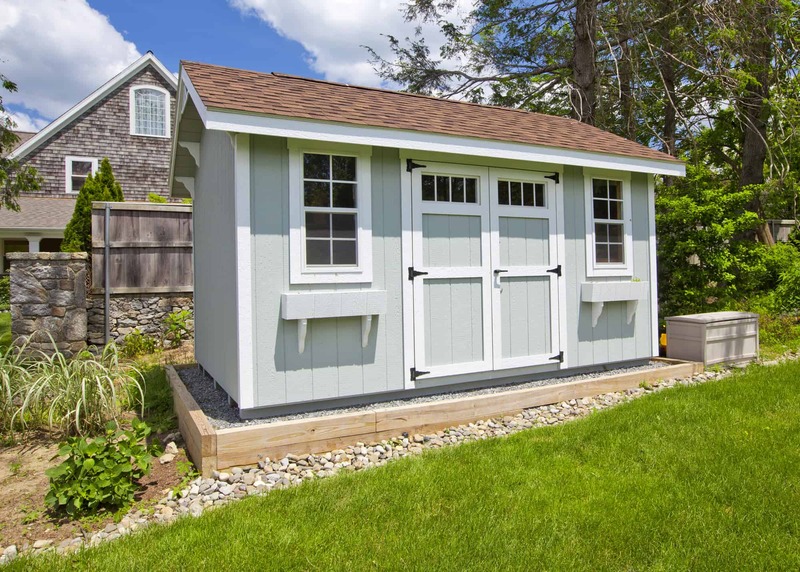 Depending on your needs, whether you need a loft, the height of your walls, a workbench or a porch we can customize your shed to meet all of your needs! There are a lot of options to choose from, and that’s why Unique Landscaping’s Tulsa shed builders are here to answer your questions. At Unique Landscaping in Tulsa we can deliver the perfect shed for your needs – from simple to exquisite. 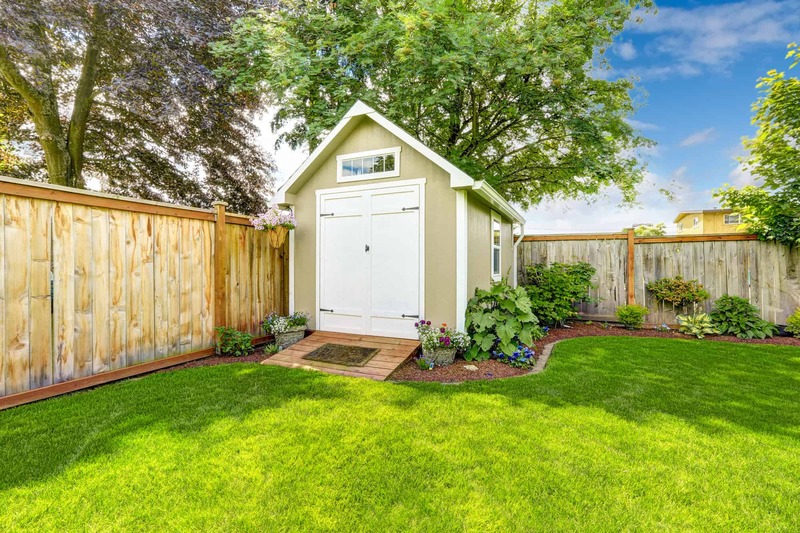 Below are a few things you should consider when deciding the type of shed you’d like built. If you just need a simple shed for housing garden tools or yard equipment then a small shed with short walls is probably all you need. These are great if you live in a neighborhood with strict restrictions or if you just need a place to store your holiday decorations. If you need something with a little more room for storing bigger items then you may want to step up to a classic barn styled shed with windows, lofts, and taller walls. These usually have double wooden doors and are at least 16′ tall. 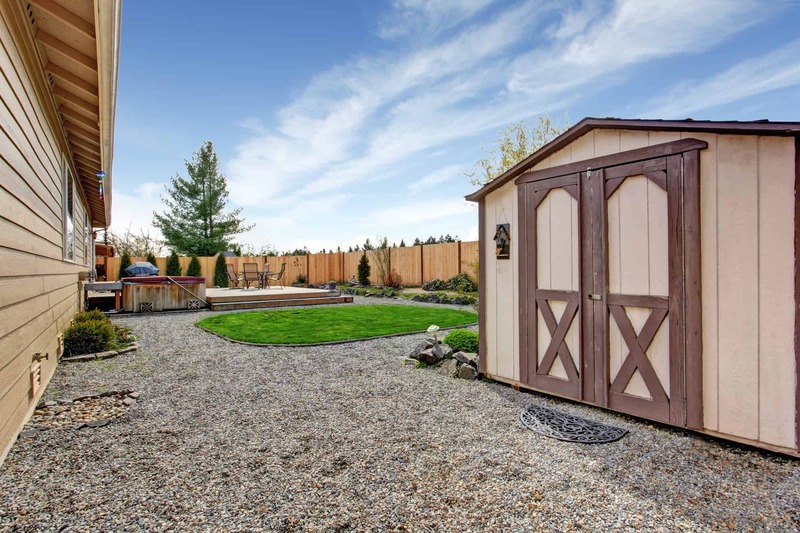 If you’re looking more for a workshop, craft room, even a home office then we can build a barn that really makes a statement in your backyard. We can build a large barn with shutters, a workbench, multiple windows, big double doors, and everything you need to feel home a way from home. If you’d like to have a structure that can double as a guest house or maybe even a man cave then a lofted barn cabin would be perfect for you! These host all the previous features plus a porch and larger size and are a great way to enjoy the great outdoors. Enjoy a tiny house behind your house! On top of these core features, we can also add personalized extras – like flower boxes, vents, ramps, french doors, and more to make it truly feel unique to you! Call us today and we’ll discuss how to turn your vision into a reality!